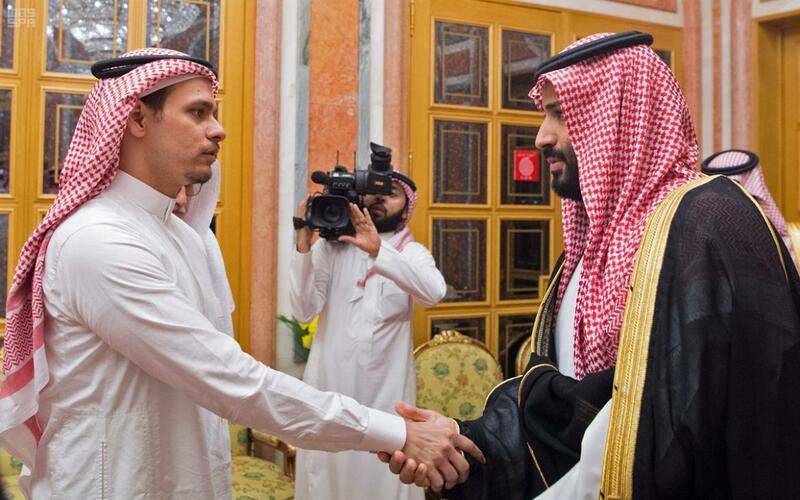 Saudi Arabia’s King Salman, and Crown Prince Mohammed bin Salman, received members of deceased journalist Jamal Khashoggi’s family, on Tuesday, October 23, 2018, reported the Saudi Press Agency (SPA). 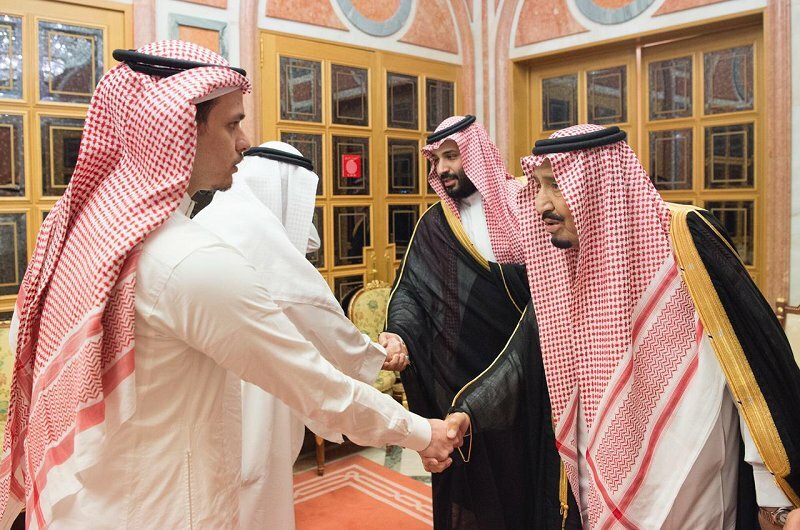 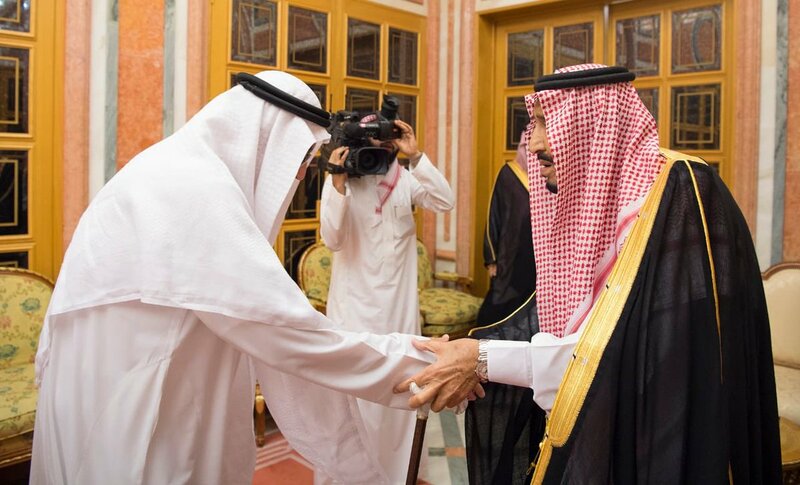 The Royal family greeted and condoled Khashoggi’s son and father, at Yamamah Palace in Riyadh. 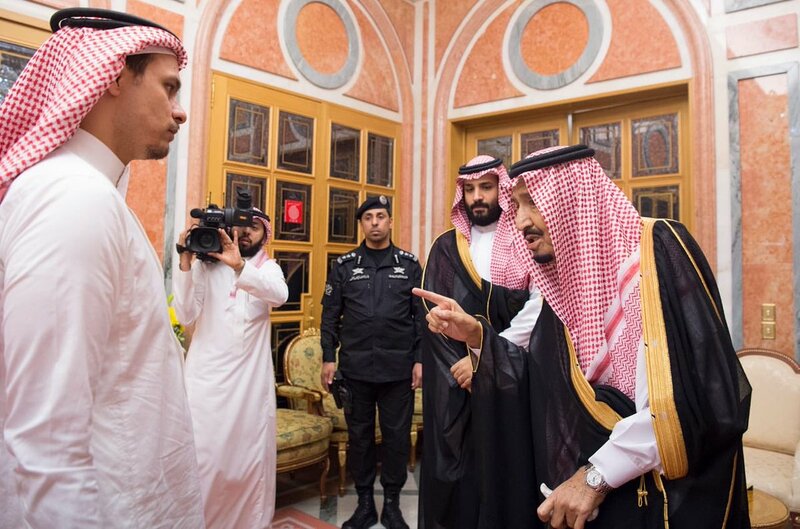 Vice-President of the Council of Ministers and Minister of Defence of Saudi Arabia, was also attending the meeting, and expressed condolences to Khashoggi’s family.